Elect to stay OEM by getting a matching, adjustable strap to compliment your GR Series camera with a black leather GS-3 Two-Point Neck Strap from Ricoh. 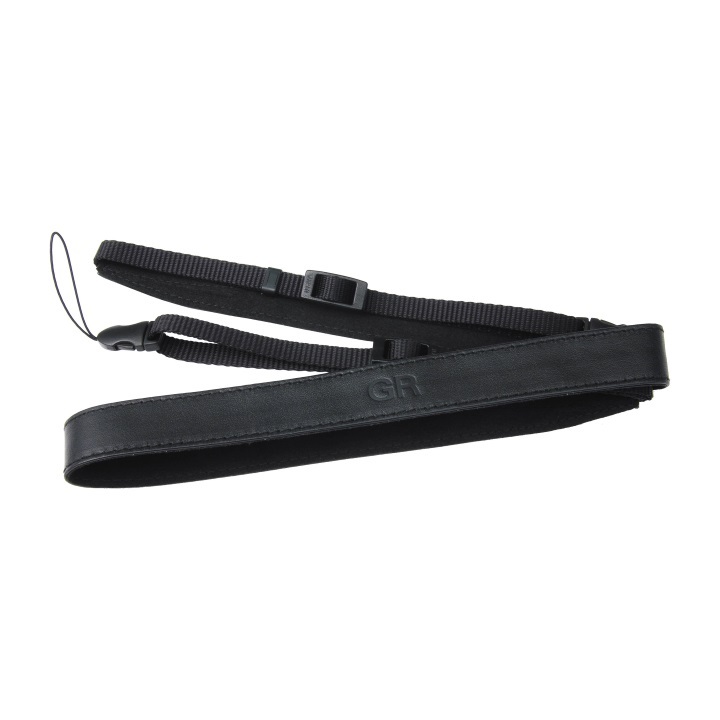 Photographers will appreciate the genuine leather craftsmanship and embossed GR logo. To install, simply thread the quick-release strap loops through the camera strap lugs.